MarketJS provides bespoke HTML5 game development services. We design and develop bespoke games for brands across the globe. Our games are tailor-made to your requirements. 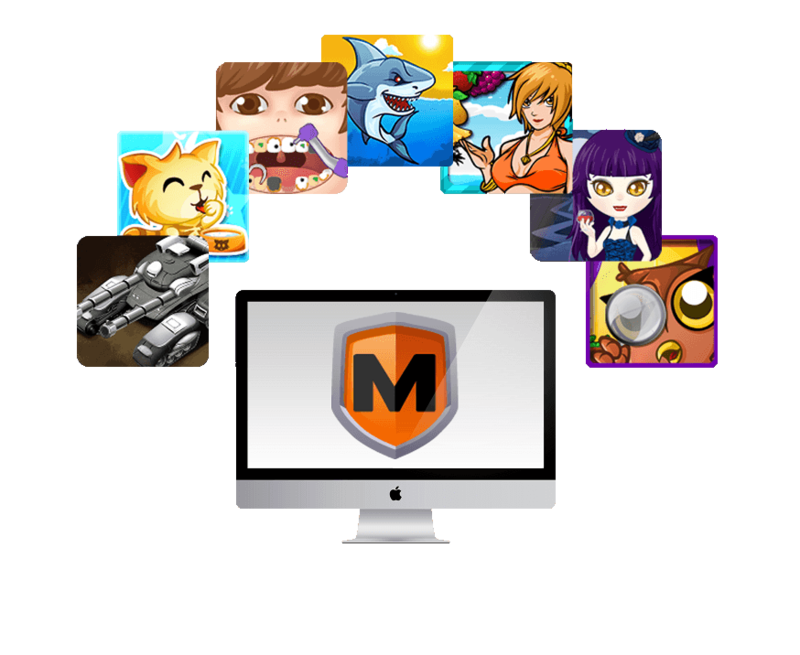 MarketJS can design, develop and deploy any game or entertainment application for you. In the past year, our in-house studio was responsible for delivering over 200 cross-platform games and entertainment-based applications to clients from across the globe. 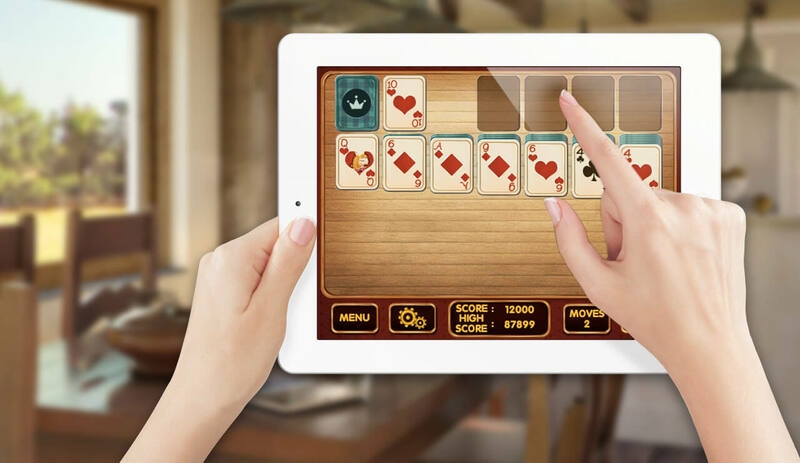 By leveraging HTML5 technology, our games run on 100% of smartphone, tablets and desktop devices, ensuring a seamless gaming experience. Our capabilities include conceptual design, game design, level design, audio/visual/artwork production, programming, quality assurance and deployment. In a nutshell, we're capable of delivering the entire game/app/experience to you. We helped Oreo, the cookie brand to develop a maze game in conjunction with their outdoor marketing campaign. The player's task is to navigate the Oreo cookie to the vault. Winner gets a prize from the booth representative. Disney approached us to help design and develop a game that leverages the Phineas and Ferb brand. Originally an animated TV series, we gamified the concept via an engaging tower defense style game. Using an interactive HTML5 canvas, the user places structures to defense the base against incoming minions of Dr. Heinz Doofenschmirtz, the antagonist from the TV series. We collaborated with Kia Motors to design and develop a promotional game. The goal is to build a instant win game that would drive sales and collect visitor lead information at Kia-branded showrooms in car exhibitions across the United States. We collaborated with Budlight to develop a fun marketing game. The goal is to encourage awareness of beverage brands of its parent company, Anheuser Busch. In this iPad optimized game, the user taps on 3D-like bottle caps to score as many points possible, to win a prize. We developed a 3D carnival throwing game for Oreo, in conjunction with their outdoor marketing campaign. Players swipe upwards in order to launch balls to knock off the milk bottles. We were approached by American Honey to design and develop a game for its target audience. The goal is to encourage brand awareness of the client's Wild Turkey whiskey. In this iPad optimized game, the player rotates the iPad to simulate riding an office rollchair. The goal is to escape the office maze, change into summer attire and enjoy a sip of Wild Turkey American Honey. Tissot, a global luxury brand approached us to develop a responsive rugby game experience. This was in conjunction with the RBS 6 Nations Rugby Championship tournament. Using the original engine from our game, Touchdown Pro, we rebranded deep aspects of the game, to provide a fun and social experience for Tissot's target audience. Tic Tac® Mints approached us to help design and develop an responsive web experience that works across all devices. The result is an interactive experience that takes the user through the process of creating their own custom Tic Tac® Packs. Using an interactive HTML5 canvas, users can select their own flavor of Tic Tac® Mints, design the label, and share it with their friends via social networks. The collected data is then used by the client's lead generation team for future marketing purposes. Cupcake Vineyards, a major US winery approached us to help design and develop an iPad app using HTML5. The goal was to provide store visitors with a fun, fresh and contemporary digital experience. Visitors would enter the storefront and be presented with a device to read about various wine products. The experience not only enhanced Cupcake Vineyards wine offerings, but also drew in more visitors via integrations with social media networks such as Vine and Twitter. 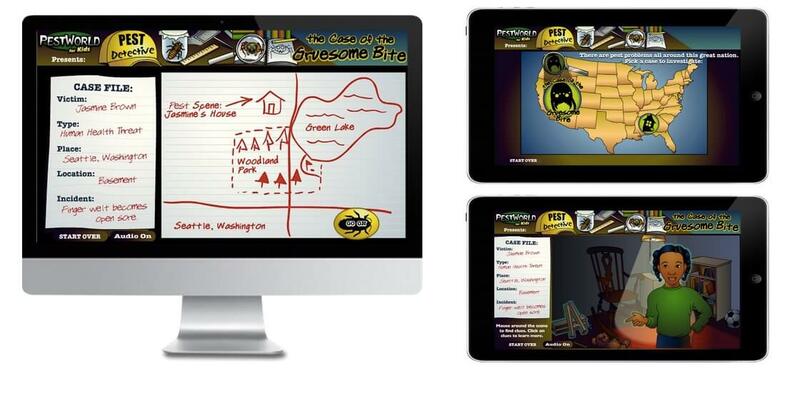 The National Pest Management Association (NPMA) approached us to help build an educational game for kids. The goal was to teach kids about proper pest management techniques in household situations. We produced a fun game called "Sort The Bug", where players have to use touch controls to drag bugs into corresponding jars, within specified timeframes. Players would learn about the various bugs and handling methods upon each successful level. We recently produced an educational game, called "Pest Detective". The player assumes the role of a detective to investigate cases caused by household bugs. We take the players through a journey of discovering symptoms, interviewing the victims, conducting research, and identifying the responsible bug in each scenario. The game comes complete with a carefully crafted storyline and voiceovers. Our case studies are updated on a regular basis. Click here to access the most updated list. Our team shall be in touch within 12 hours. I need bespoke html5 games I'm doing some research. Can you help me? I would like to subscribe to the MarketJS newsletter, for the latest games, case studies and products.